This site is bought to you by Australian Geologists who mine and collect Mineral Specimens from around the globe. 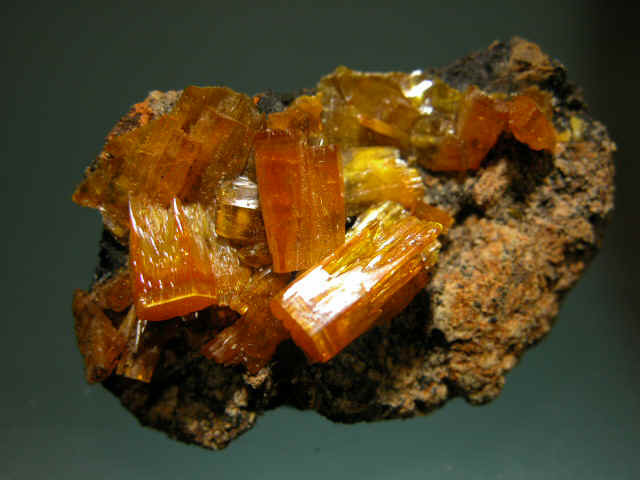 We can provide expert advice on minerals. Importantly we are registered professionals so you have the assurance of quality specimens. Right now we have a large range of spectacular mimetites from China as well as quality Stibnites & Columbite. We currently have cut Opal including black Opal stones ready to be set in your desired jewelry. Our range is too large to list so please continually check back here to see new photos of minerals available. We have acquired a variety of emerald specimens and loose crystals. Interestingly new research infers that the majority of the highest quality emerald, once claimed to be from central Asia and the Middle East, are actually from Colombia. Some of the latest specimens (below) we have available include Calcite from Northwestern Australia up to 0.5 metres long and red Spinel on marble from Vietnam. We sell Australian gold nuggets, ideal for pendants, at competitive prices. 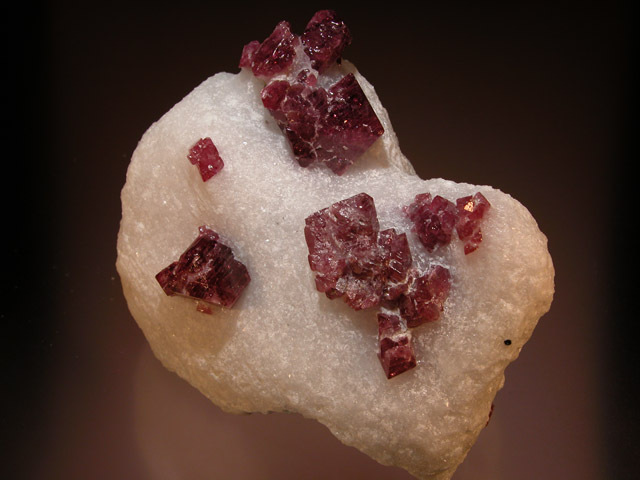 New Find Minerals had an extremely successful Tucson Mineral and Gem Show Our high quality columbite was sought after. NEW: Polished Green Citron Crysoprase (nickel magnesium carbonate - also available as bulk rough & we have tonnes of this material!) & Chrysoprase pieces. All mineral pictures you see on this site are actual pictures from our collections and can be purchased here online. We ship to any world location. Columbite is one of our specialties. 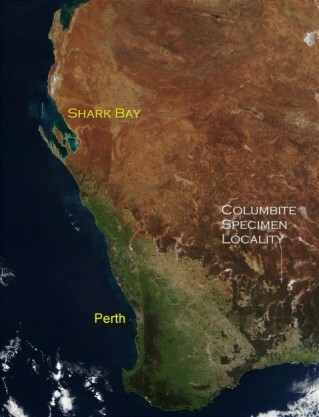 You can view a satellite photo of the columbite locality in the Australian Outback above. The pegmatite intrusions host exotic minerals with elements like niobium, tantalum and beryllium from the oldest parts of the Earth's crust. From this pegmatite we have gemmy green beryl specimens and beryl rough. We will be featuring an article on our columbite mining operation soon. An open pit mine accessed old underground workings on a pegmatite & peridotite contact. 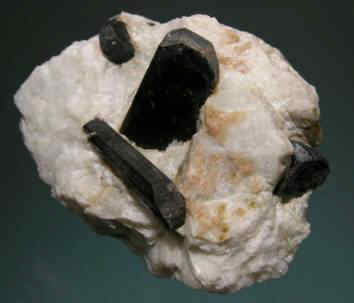 Typically columbite is found on the extremities of intrusions while tantalite is found deeper within the intrusive body. No tantalite has been found at this site yet. Minerals found in this pegmatite include albite, microcline, muscovite, garnet, schorl (tourmaline) and beryl. If you can't find what you are looking for on our site email us and we will endevour to find it or else view the links page. You will also find 700,000 year old Australian Tektites (Teardrops from the Moon) for sale. See if you can find the dinosaur footprints in Bolivia on this site. We accept Payments from Credit Cards and PayPal Accounts by following the VISA icons.